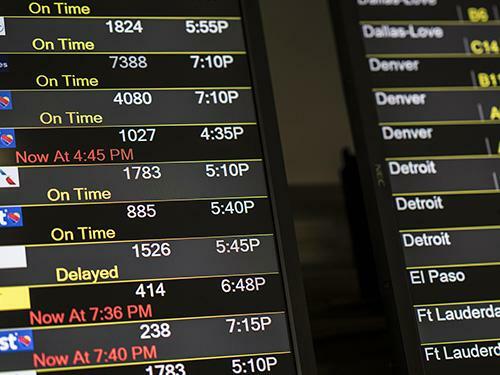 During inclement weather, please be sure to check your flight status with your AIRLINE. Welcome to Fly Away Valet at Baltimore/Washington International Thurgood Marshall Airport! Located on the 5th Floor of the Hourly Garage near Tower B. Tell us what you think! Click here to leave your feedback. 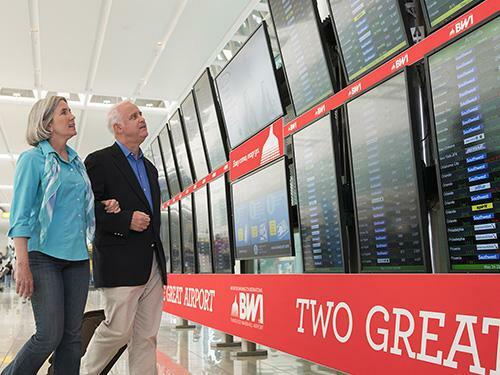 Check out BWI Marshall Airport's virtual departures board! Take a look at BWI Marshall Airport's gate map to get a feel for where you will be heading once you go through security. It's easier to park than ever. We have four great options to provide you with the most convenient fit! Before flying, check guidelines for security and baggage. There's a lot to do at BWI Marshall Airport. 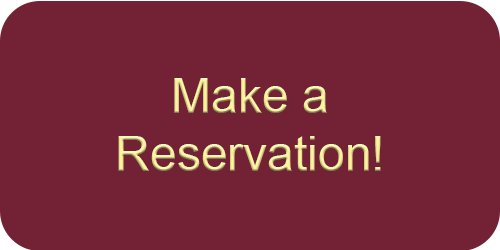 Get the lay of the land and make the most out of your journey. A prepared traveler is a happy traveler. 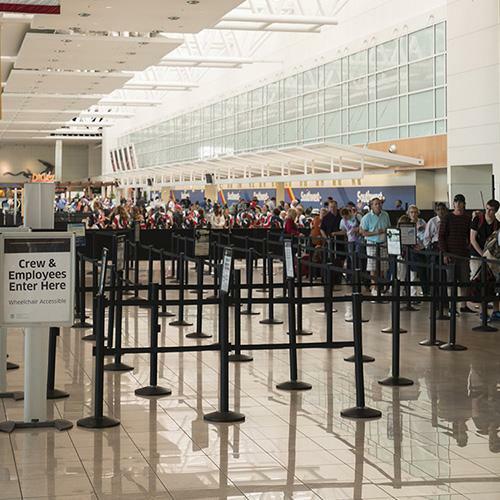 Here are a few things to know before you arrive at BWI Marshall Airport. 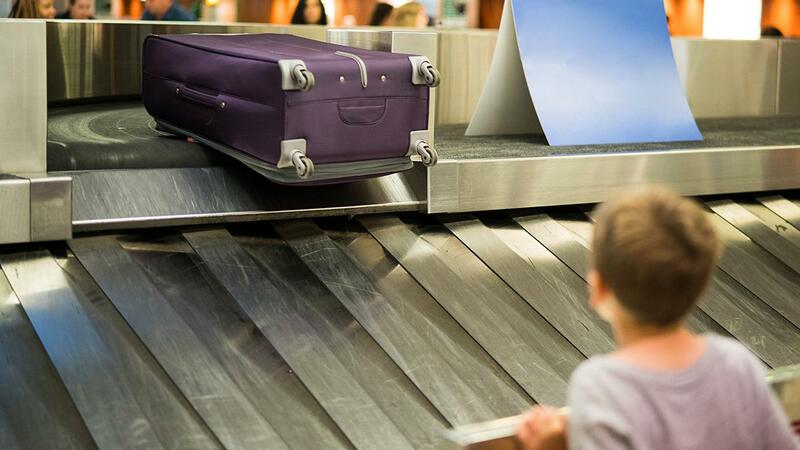 Follow the link to learn everything you need to know about the baggage claim at BWI Marshall Airport. 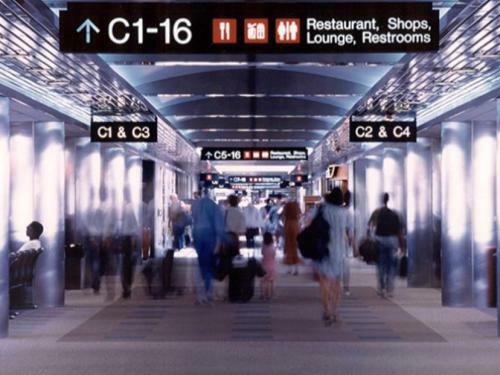 BWI Marshall Airport has many transportation options for arriving travelers. The taxi stand is located just outside of the baggage claim area of the Lower Level of the BWI Marshall Airport terminal. 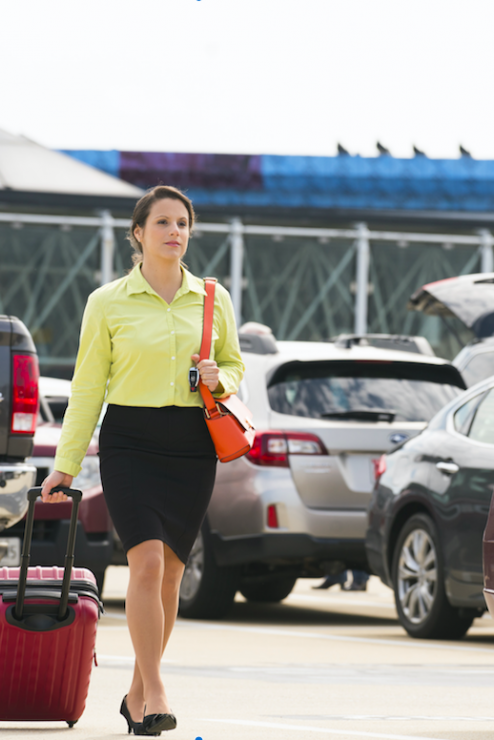 BWI Marshall Airport has opened a spacious, rental car facility providing one-stop rental car shopping for our customers. 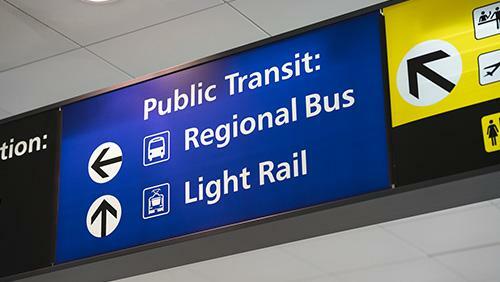 Local and regional transit has never been so easy. No matter your need or budget, we have a transportation solution to get you where you need to go. 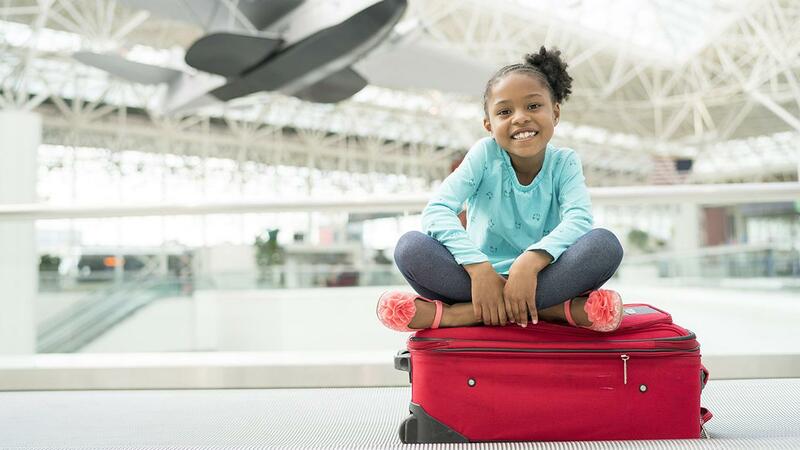 BWI Marshall Airport has a lost and found if you forgot to pick up your luggage, but if you have arrived at BWI Marshall Airport and your luggage hasn't please contact your airline for more information! A helpful friend is a best friend. 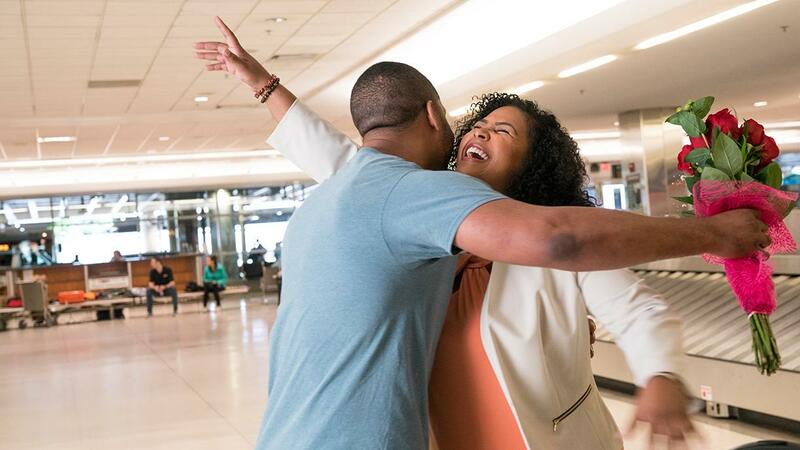 Here are a few things to know as you pick someone up from BWI Marshall Airport. See if your traveler has arrived by checking our virtual arrivals board! 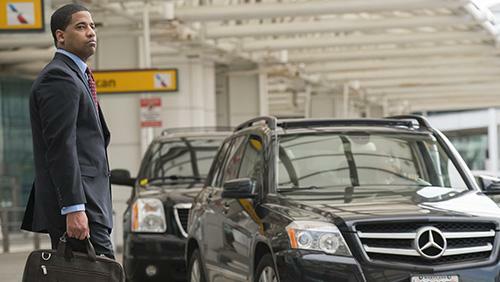 Whether you are picking somebody up from the pickup lane or baggage claim there are many options for parking, Check out the BWI Marshall Airport's Hourly Garage or Cell Phone Lot. 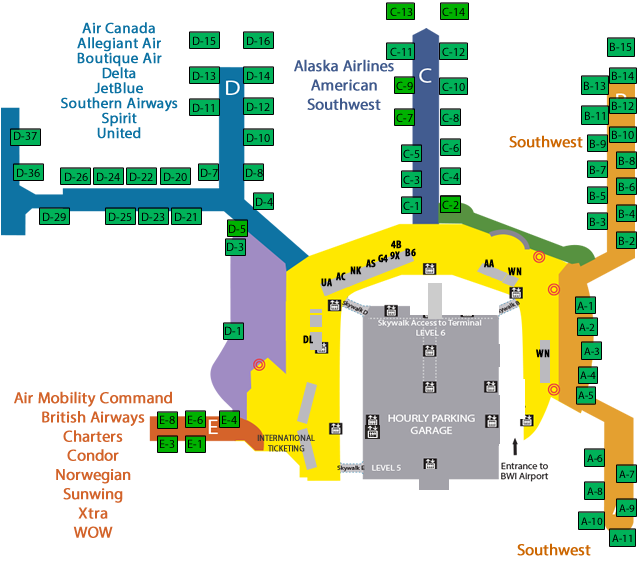 Check out the BWI Marshall Airport Lower Terminal map to figure out where to go! The Lower Terminal Map will show you where your travelers will be waiting on their luggage or exiting the airport.